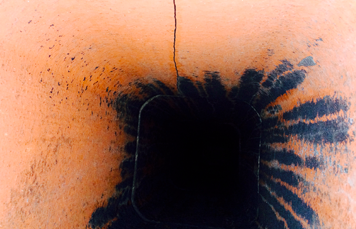 Did You Know Dirty Chimneys and Dryer Vents are a Leading Cause of Home Fires? Our team has the tools and experience you need for a top-to-bottom clean! Get the Best Deal on Our Top-Rated Cleaning Services! Either a complete chimney cleaning OR dryer vent cleaning for a special seasonal price! Details: Cannot be combined with any other offers. Receive a complete chimney cleaning AND dryer vent cleaning for one low price. Limited time only! Details: Both services must be performed at the same property. Cannot be combined with any other offers. Chimney Caps - Start at $250 & Up! We want homeowners, landlords and property managers alike that need any chimney, dryer vent, or fireplace services to contact the licensed and insured experts at Mr. Sweeps! For years, we've been offering affordable services at convenient times that are guaranteed to enhance your property's beauty, safety and functionality. 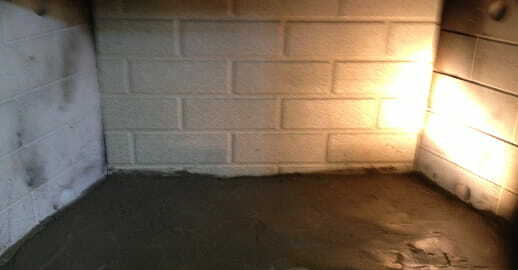 We pride ourselves on our workmanship and affordable prices. Our chimney cleaning service starts with us laying down a clean drop cloth and then using a vacuum specifically designed to keep dust and other particles from coming back into the room. 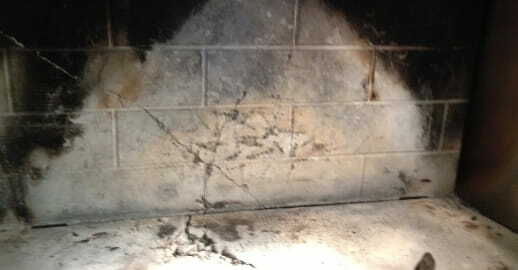 We'll clean your fireplace and inspect any issues such as cracks, damaged flues and other common issues. All of our inspections are thorough and come with a detailed, fair quote from the owner himself! 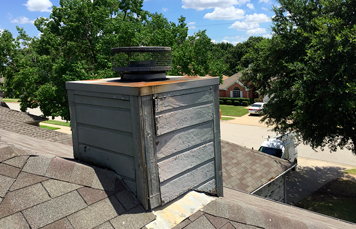 Our dryer vent cleaning services include cleaning the filters in your vent system and ensuring everything is properly installed and routed. Our cleaning process increases the efficiency of your dryer, increases airflow in your machine and prevents heat from building up. For your air ducts, we remove and clean every vent using efficient and advanced techniques. From debris to dust and pet hair, everything is carefully removed and inspected to ensure optimum safety and cleanliness. 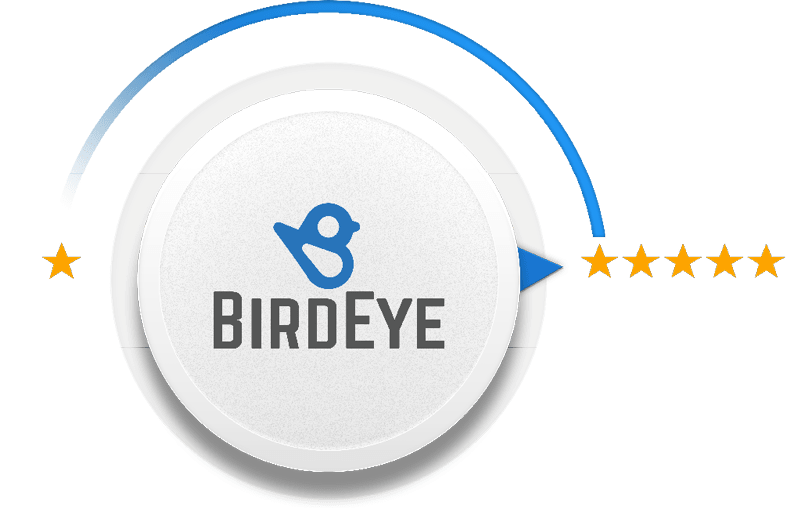 We are dedicated professionals who strive to provide the highest level of customer service and provide warranties that ensure our track-record of 100% customer satisfaction remains true. 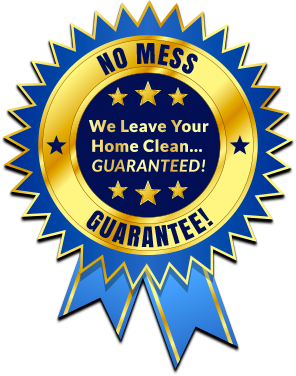 Customer-oriented service company: we provide FREE phone or in-home estimates for all cleaning & inspection services! 100% satisfaction guarantee: we provide the highest level of service and workmanship and provide 2-year warranties for your convenience. State-of-the-art cleaning systems: no mess, no damage and no wait. Our cleaning system keeps everything contained! Highest level of workmanship: we'll do whatever it takes to keep it clean - even if that means climbing your roof and getting in those hard-to-reach spots! Quick, timely service: we are a company that takes pride in getting things done in a timely fashion. We'll work with your schedule and won't inconvenience you! Affordable services: we've worked hard to preserve our reputation for honesty and dependability and will never try to sell you a service you don't need! Our prices are very competitive and generally lower than many of our competitors - we guarantee it! Whether you're having problems with animals in your chimney or have accumulated soot build-up, our clean up services include a full visual inspection of your fireplace, chimney and air ducts. We strive to use only the latest and most robust equipment and provide the DFW Metroplex with fully detailed information on how every situation can be remedied. Stop small problems before they develop into large, costly and potentially hazardous conditions. 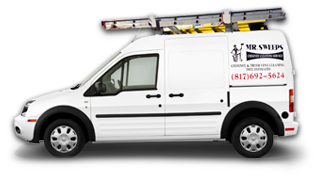 To schedule service, contact us today and receive a FREE estimate!